Spinach (Spinacia oleracea) is an economically important green leafy vegetable that belongs to the Amaranthaceae family in the order Caryophyllales. Spinach is native to central Asia in Iran (Persia) and was introduced to China around 600 A.D. before spreading to northern Europe around 1100 A.D. through Spain. Today more than 60 countries are cultivating spinach with China leading in spinach production, accounting for more than 90% of the annual worldwide gross production. Spinach is commonly used in salads, as a cooked vegetable, or as an ingredient in fresh or cooked meat and vegetable dishes. It is increasing in popularity because of its enrichment in many essential nutrients including carotenoids, folate, vitamin C, calcium and iron. 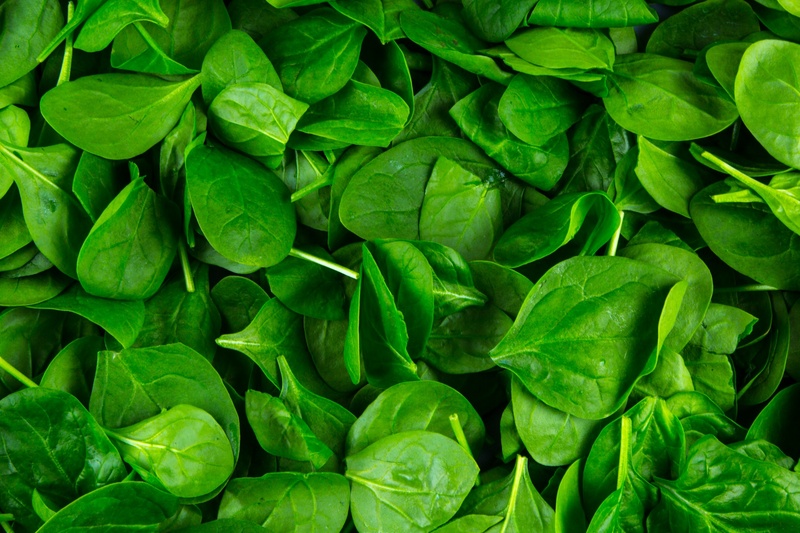 Despite its economic significance, the genome resource of spinach currently is very limited. Early in 2013, two groups of scientists from Shanghai Normal University and Boyce Thompson Institute started to collected valuable spinach resources worldwide and aimed to create genome and transcriptome resources for spinach research and improvement.